Mexican-style slow cooked meatballs in a flavorful chipotle sauce. 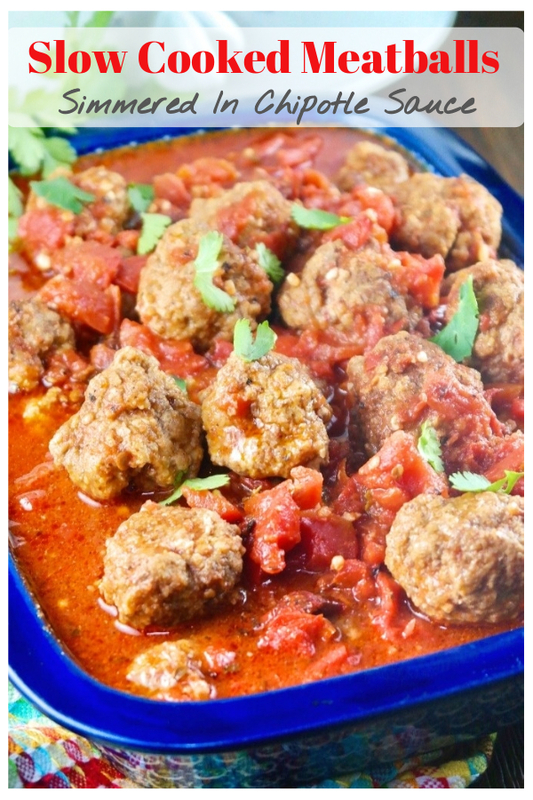 Enjoy as a main meal or serve these crockpot meatballs as an appetizer! It’s time to change your game and ditch the cheese stuffed or turkey meatballs for something with a little more zip added in the flavor profile. These Latin flavored meatballs are full of flavor, and such a nice change from the traditional style of meatballs. 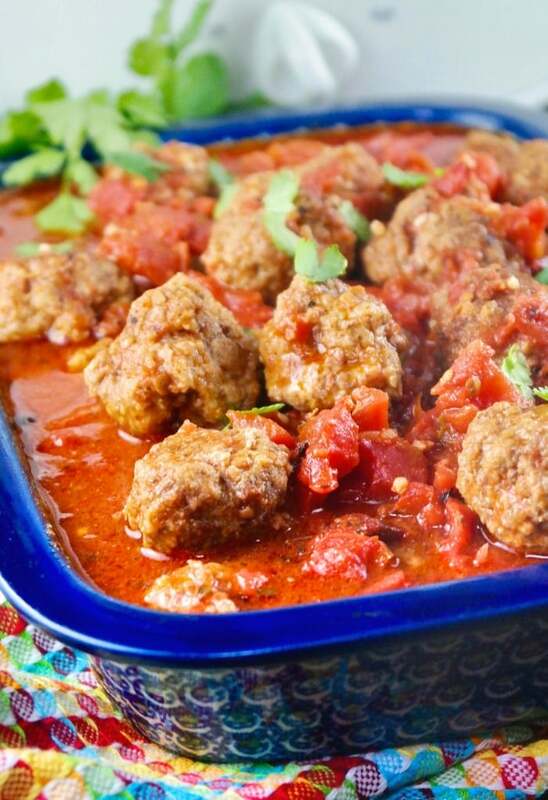 Mexican meatballs in chipotle sauce definitely has a zesty spiciness that tantalizes your tastebuds, but they’re not so hot that you’re guzzling a gallon of water. 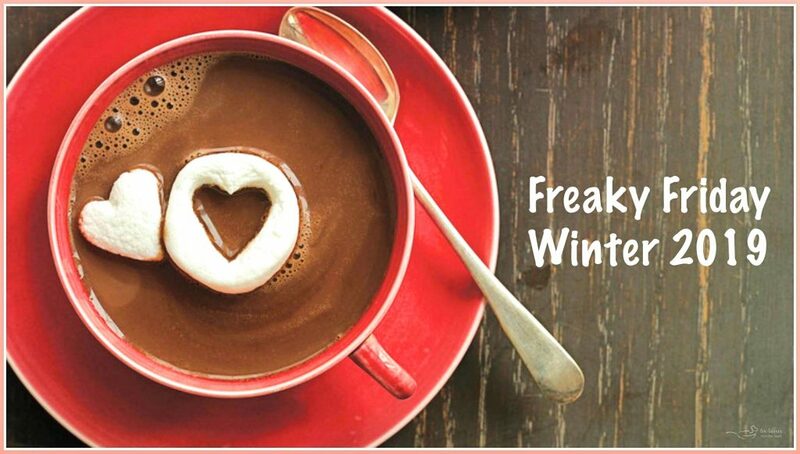 Before I tell you more about where this recipe came from, I thought I would share a bit about our Freaky Friday Winter blog hop! 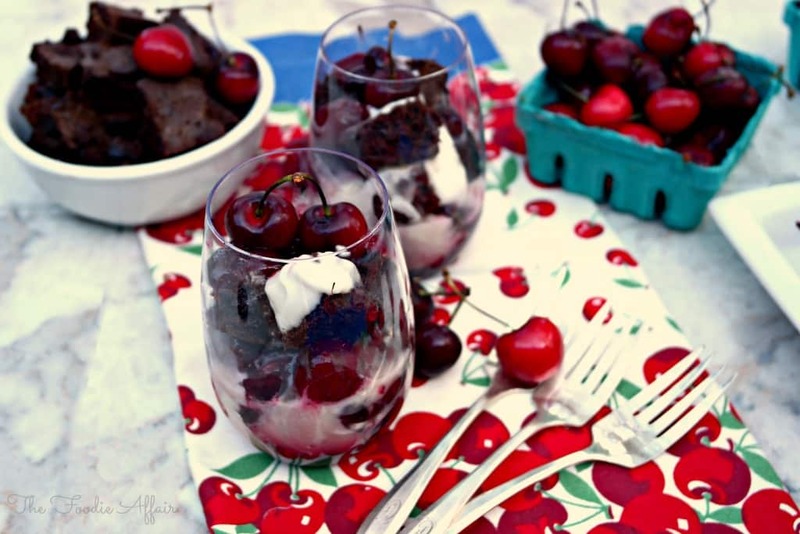 This event is a recipe swap organized by my friend Michaela from An Affair From The Heart. What is Freaky Friday? Well, the blog hop concept is based from the Disney movie staring Jamie Lee Curtis and Lindsey Lohan. Michaela assigns each of us a blogging buddy in secret. We pick a recipe and cook from one another’s blogs, then we reveal what we made! Today is the day I get to share what I made, slow cooked meatballs!! I’m so happy to introduce you to Julie from Hostess At Heart the creator behind this delicious recipe as well as hundreds more scrumptious dishes! Julie loves to entertain and shares her favorite recipes that she serves her family and friends with her readers. She likes to use seasonal easy to find ingredients and cooks simple dishes. I found so many that are super healthy (she shared her weight loss success in this baked blackened salmon recipe) as well as some decadent treats. I could go on and on! Julie has so many delicious recipes! First, let’s make some meatballs. In a large bowl add the meat (beef and pork), spices, breadcrumbs* lightly beaten eggs and milk. Scoop meat into tablespoon portions and place on a baking sheet. Lightly brown all sides of the meatballs in a tablespoon of oil and set aside. Add meatballs and coat with sauce. Note* you can substitute Panko for breadcrumbs. For strict low carb followers, use ground pork rinds instead of breadcrumbs. SHOULD YOU BROWN THE MEATBALLS BEFORE PUTTING IN A SLOW COOKER? Browning the meatballs helps the meat from becoming too soft and falling apart while cooking. I highly recommend this step. It takes just a few more minutes. If you absolutely do not want to brown the meat, then add an extra hour to the cooking time, and don’t be tempted to stir the meatballs while cooking. Since so many of us are new Instant Pot owners I thought I would also include the instructions on how to make these meatballs in an Instant Pot. Follow the same 1-6 steps above, except when placing in an IP use the MANUAL setting and set the timer for 10 minutes. I made these meatballs using both methods and each time they cooked perfectly! Delicious Mexican-style crockpot meatballs in chipotle sauce. Enjoy as a main dish or serve as an appetizer. In a small bowl whisk together eggs and milk. Set aside. 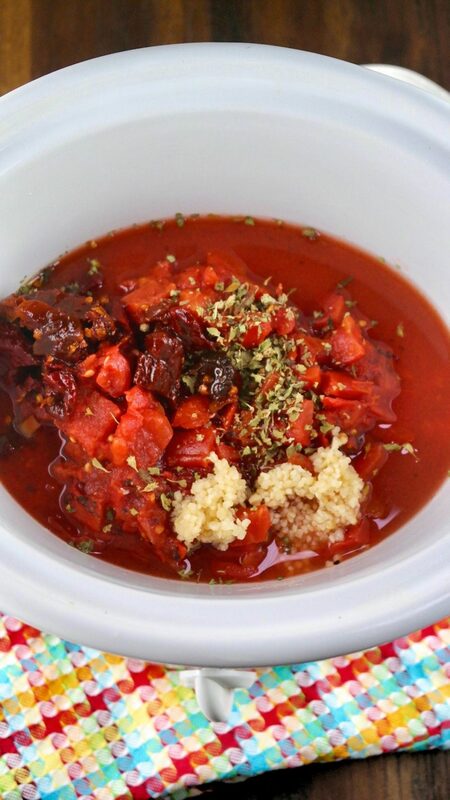 In a large mixing bowl, combine meats, bread crumbs, chili powder, garlic powder, 1/2 teaspoon salt and 1/2 teaspoon cumin. Add egg mix and mix well. 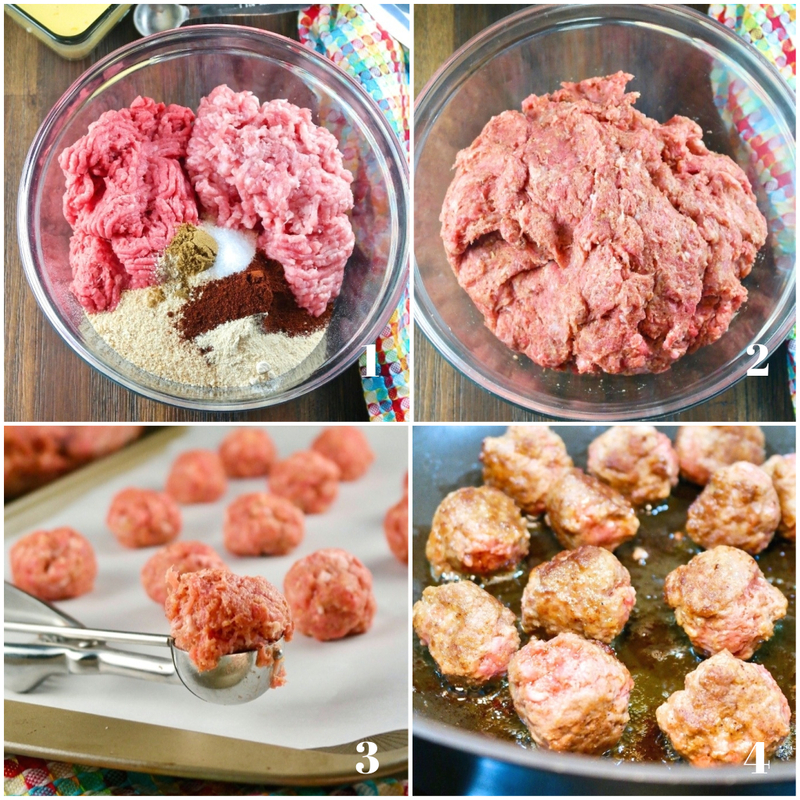 Scoop tablespoon size meatballs and place on a baking sheet. Over medium heat add 1 tablespoon of oil and brown meatballs in small batches. Remove from heat. Spray slow cooker with non-stick cooking spray. Stir in tomatoes, chipotle peppers, chicken broth, garlic, oregano and remaining 1/2 teaspoon salt and 1/2 teaspoon cumin. Add meatballs and gently coat with tomato mix. Cook on high for 3 hours. *Panko can be used instead of bread crumbs. Stick low carb followers can use ground pork rinds in place of the bread crumbs. My mouth is WATERING looking at these spicy meatballs!! Plus you get to let the slow cooker do so much of the work — I am sold!! Totally making these this weekend! What a wonderful recipe! I just love the combination of flavors. We will be making this wonderful meal soon!!! Mexican meatballs sound wonderful! I love the big flavors in this sauce! What a fantastic, drool-worthy meal! I love anything that can be slow cooked, the huge flavors are such a bonus! What a beautiful job with one of my favorite recipes! I just made it a week ago to update the pictures! Thank you, Sandra, for sharing! Ive enjoyed Julie’s website forever and had never read her weightless story in the salmon post. These meatballs I have had and can I tell you your photographs make me want to make them again! Beautiful and delicious! A definite win in my book! I absolutely love anything with chipotles! I need to give this recipe a try ASAP! What a unique meatball! I’ve only had Italian-style meatballs, and I’ve gotta be honest: This twist with that chipotle sauce sounds INCREDIBLE. Sign me up for a serving or two of this goodness tonight! That sauce sounds out of this world delicious!!! 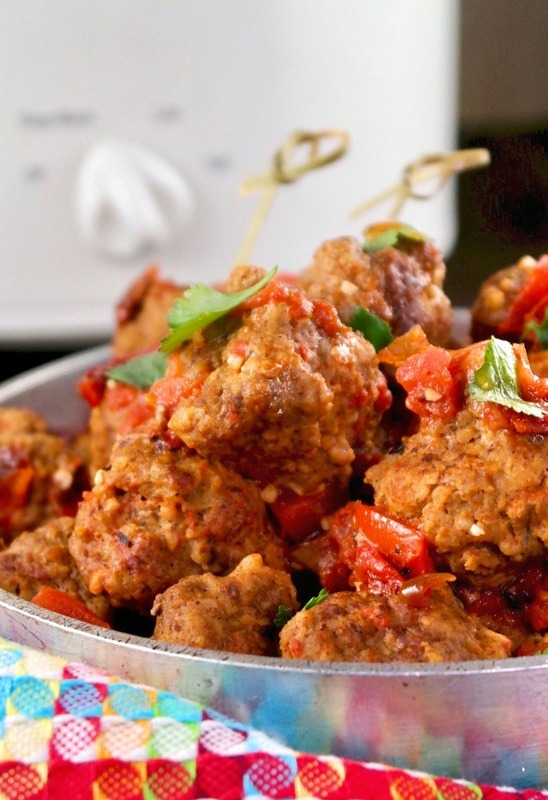 So much flavor in these meatballs- really looking forward to giving them a try soon! I love everything Mexican and these meatballs were no exception! My instant pot surely got a workout this weekend with a few batches of these delicious meatballs! 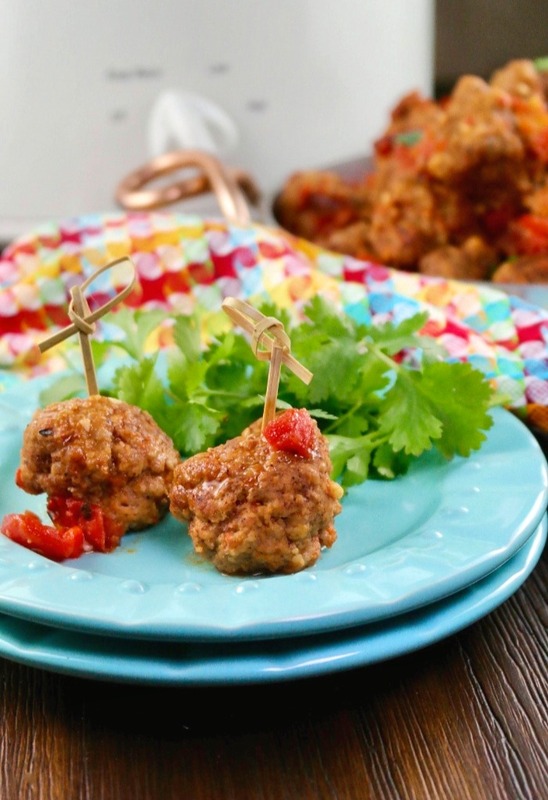 We’re a meatball lovin’ family and these look phenomenal! Can’t wait to give this recipe a try soon! These look so good. I love chipotle and all the flavors in here! Mmm I love meatballs!!! This sauce, OMG!!! It sounds amazing! I don’t think my original comment went through. Love Mexican food and like the idea of these meatballs…thanks to both of you for sharing the recipe. Thank you, Karen. It’s a wonderful recipe. Super flavorful!